 The Beautiful new Grapefruit and Orange range has been exclusively created to celebrate Little Soap Company’s 10th Anniversary. This totally unisex fragrance, is our first bespoke and blended fragrance that only uses pure essential oils. The blend has the overriding fragrance of grapefruit and orange with gentle hues of spearmint leaf, grapefruit and lemon peel. A great all rounder.